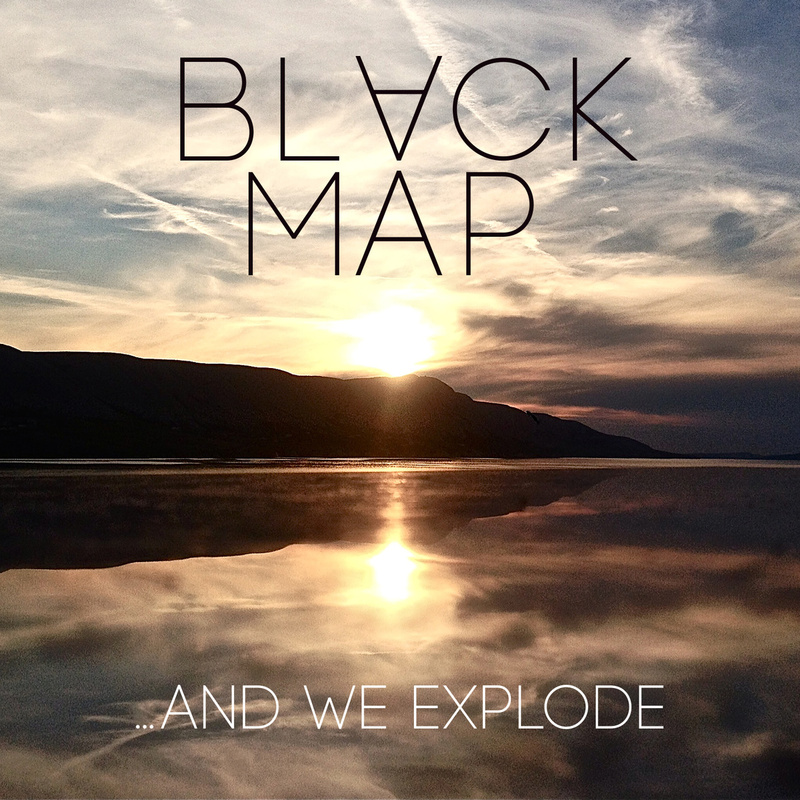 I’ve talked a lot about Black Map. I’ve had the pleasure of seeing them live a handful of times, and even interviewed them. So it comes with great pride that I review their debut album …And We Explode. This album is full of heavy riffs, pounding drums, pulsating bass, and vocals that soar above the rest of their peers. The use of melody and structures really plays a big hand in making this a great album. It’s really not every day that you can put on an album from start to finish and truly grasp each note, and word. Ben Flanagan’s crystal clear melodic voice really takes the songs to another level while Mark Engles guitar breaks through with sonic heaviness, not to mention the fiery drum performances from Chris Robyn. My favorite songs from the album so far are “Chinasaki,” “I’m Just The Driver,” “And We Explode (part 1).” “Melee,” “Gemini,” “Ropes,” Black Map are the perfect band to help usher back rock music to the masses. I can’t wait to see where they go next. This album is worth a purchase as is a ticket to their shows. So do yourself a favor and check it out! This is one of the more intriguing covers of any Joy Division song I’ve ever heard. And since Bush put out their new album this week I figured why not share this one with all of you. It’s never easy to recreate the magic of a first album. You have your entire life to write your first record. After that what’s left? 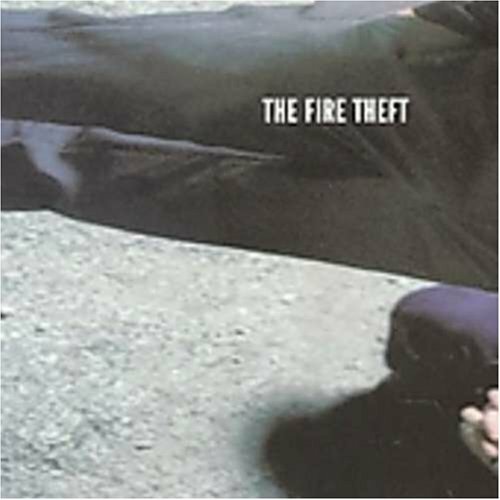 Some bands are able to carry on and continuously put out solid albums, some better than others. Then there are those that lost a step or two and struggled to get it back. This year is the 20th anniversary of the album Sixteen Stone by Bush. This is also the year of their newest album Man On The Run. While this album isn’t classic like Sixteen Stone is, Man On The Run is the best thing they have put out and done since Razorblade Suitcase. The writing is back to basics for Gavin Rossdale. His lyrics are mature and full of prowess. There is a bit of a sensual vibe to the way the words come out. musically its a far more cohesive album, that spans all genres of rock. One of the best tracks on the album “The Gift,” is a perfect example of this. The lead single “The Only Way Out,” is a prime example of Gavin grown up. The title track is a cool song with bits of swagger that almost sets the tone for how the album sounds. And for those that miss the rock check out “Loneliness Is A Killer.” The entire album is a gem. 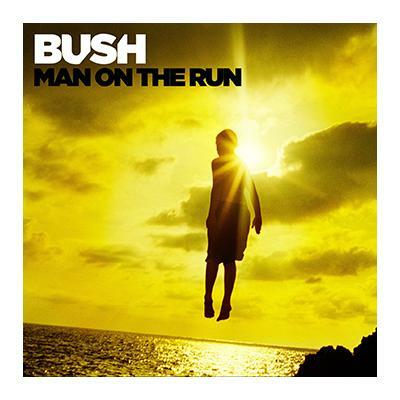 If you are a fan of Bush from way back, this is going to get you back into the band. It’s not an album without faults. There are some inconsistent tracks. The band still has their predilection for melodic pursuits. But this is easily the groups most consistent album from start to finish. This is a welcome return to form for one of modern metal’s most revered (and despised) acts. 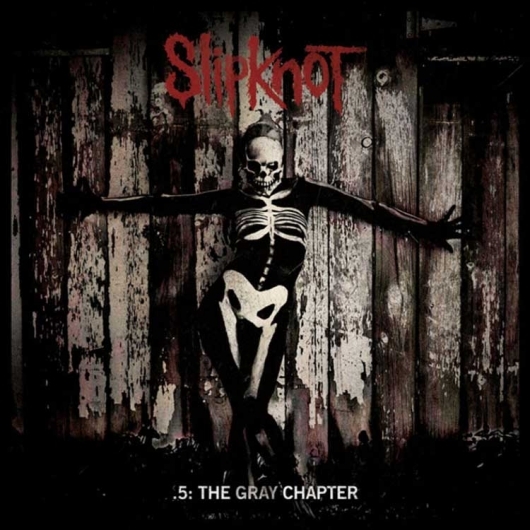 One thing also that is a step in the right direction was the inclusion of Greg Fidelman to handle the production on the album and Joe Baressi to mix it, These two have brought the best of what Slipknot has to offer in 2014. Since the release of the “Black” album most Metallica fans have written off anything they have put out. The “purists” claim they haven’t put out anything good since …And Justice For All. For arguments sake, there are some really great songs that the band has written but as far as albums they really haven’t been able to capture much since after Justice. Though in 2008, Metallica released their first new album since the very disappointing St. Anger. This album was a throw back of sorts to what made Metallica great in the 80’s. And one of the biggest improvements was getting rid of working with Bob Rock. When Death Magnetic was released, it debuted at number one but has lots of people saying that the recording and mixing was terrible. Part of the problem was working with Rick Rubin. Granted he can at times bring out the best in bands to deliver great albums, his ear for compressing things is terrible. The album itself if mixed too loud leaving many listeners disgruntled. Barring all that listening to the album as a whole and taking it all in, Metallica delivered just what people wanted. A hard, fast, crushing album. Lyrically it’s more mature. Songs like “All Nightmare Long,” “Cyanide,” “The End Of The Line,” the great instrumental “Suicide and Redemption,” really capture that old school vibe. James Hetfield really took stock of where he was at in life and went for it lyrically. Sure there are moments where it seems a little post rehabesque, but it’s undoubtably a Hetfield lyric. Kirk Hammet’s solo’s are classic. Lars is actually playing with passion again. Robert Trujilo’s bass (even with it being mixed low) is better than anything Jason Newsted ever did. These songs live are brutal. I’ve heard a majority of these songs played live and they kill. If you have a moment look up any of the songs from this album and you’ll see what I mean. Metallica are one of those bands who take chances and do what they want. It might not always be what the fans expect the Load and Reload albums come to mind. 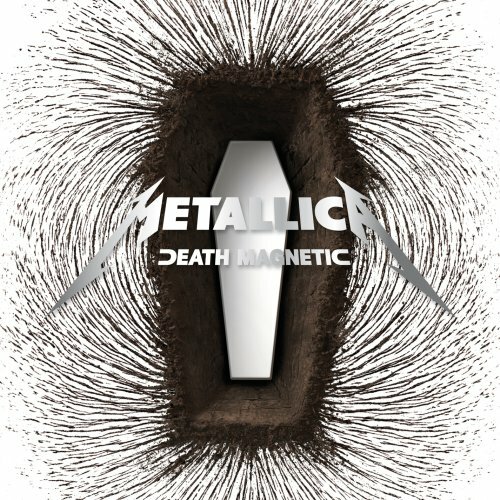 Death Magnetic is the album that should have come after …And Justice For All. Give it another shot and you’ll see what I mean. I keep seeing people posting about their all time favorite albums. I figure why not throw mine in too. These are in no particular order with the exception of number 1, due to the fact that this album got me into music.